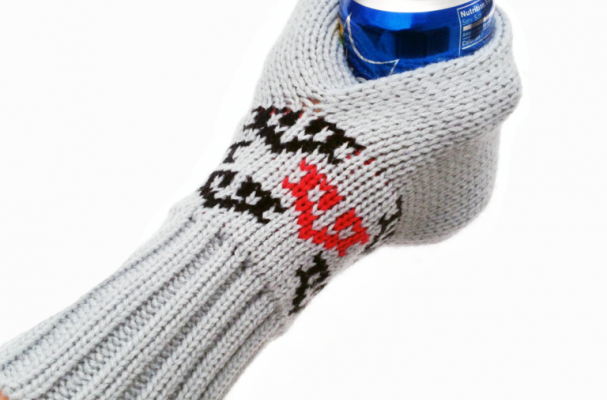 The Suzy Winter Beer Mitt will keep your beer cold when you don't want to be. This is a must-have accessory for a weekend getaway to the mountains or ski trip with your friends. The mitts can be purchased as a single, 4 pack, or even a 10 pack for those who want to throw an outdoor party. The winter beer mitt begins at $29.99. I love this concept! I am Bird, merchandiser at New Holland Brewing Company, and I could see these being a real hit at Winter festivals, etc. Are these available at a bulk price for customization? Any information you could provide would be helpful. Thanks! Hi Bird, email Suzy Kuzy by visiting their site.